How Far is Ganesha Sai Basera? Located in Sector 23, Ulwe at 11mm Wide Road has a very good Air Ventilation from the front as the frontage area is Sanctioned as Open Space Area by the Cidco Authorities. The Upcoming Railway Station(Named as BAMANDONGRI) is 5min Walkable from the Project.The Plans are Sanctioned by the CIDCO.The Plot is a Tri-Party Plot and has 100% Title Clear Assurance and Loans Available from all Major Banks. 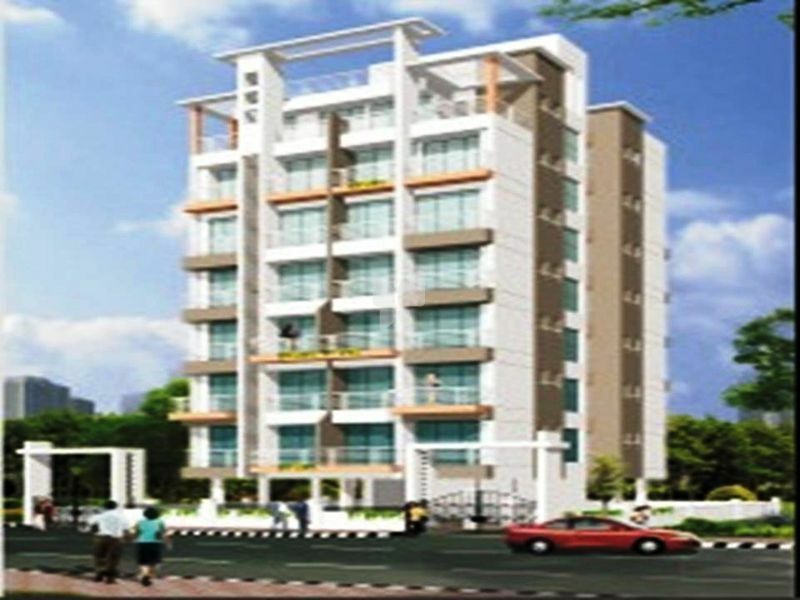 The Availability of Flats in the Project are Limited as 70% of Stock has been sold. Ganesha Construction has successfully built a reputation in the construction Industry in a short span of time providing premium homes and commercial properties. Ever since we have commenced our journey on the path of building quality homes for a better living, we have only been exceeding expectations but never your budget. To ensure the company is meeting the expectations of today’s buyers, our organization offers a blend of quality material and superior design, where every facet is thoroughly and systematically crafted.Complete attention is given to each detail from the beginning to the finish of every spot of the property, which also includes the luxurious amenities provided in and around the location for comfortable living in a city that is beyond city life where you have easy connectivity to major hubs. Having an eye for quality construction, the organization has carefully selected extremely qualified professionals to ascertain excellence and eminence in each home. We constantly endeavor our devotion and loyalty to ensure a significant status in the construction industry.